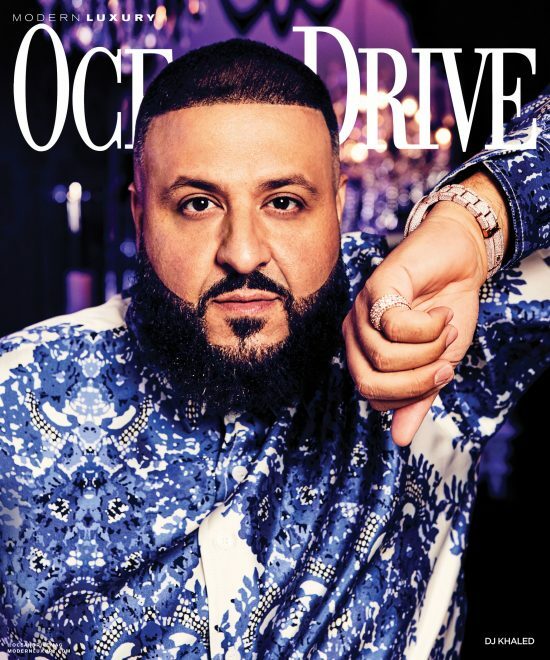 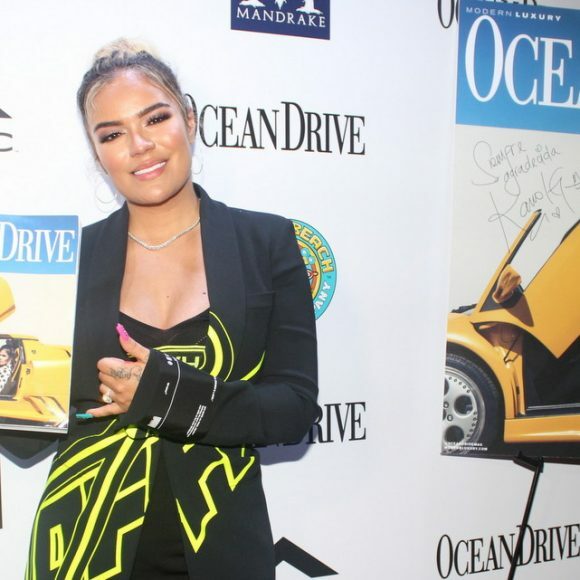 Grammy nominee and winner of the 2017 American Music Awards favorite hip-hop song, DJ Khaled , rocks the cover of Ocean Drive magazine’s April issue. 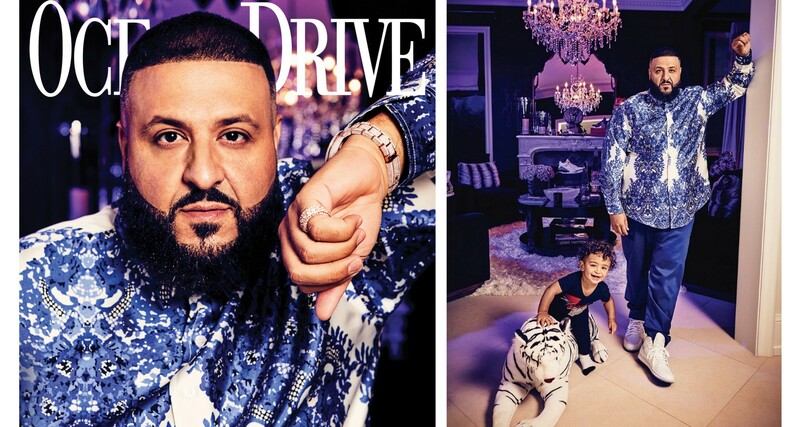 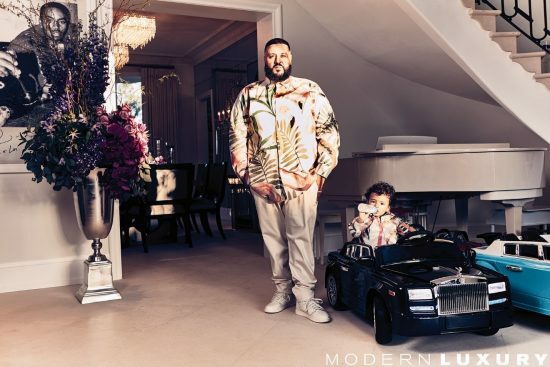 Inside the vibrant glossy, the self-proclaimed mogul poses alongside his son and muse, Asahd. 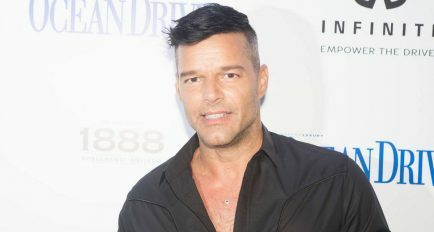 In his interview, the Miami resident opens up about his fearless dive into the DJ booth at a young age, the inspiration behind his Billboard No. 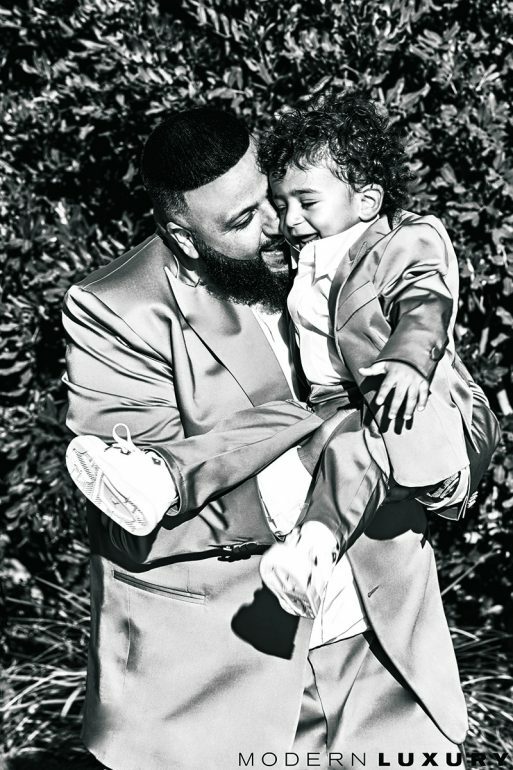 1 album Grateful and how his now 16-month-old son instantly won his heart and inspired his new album, Father of Asahd. 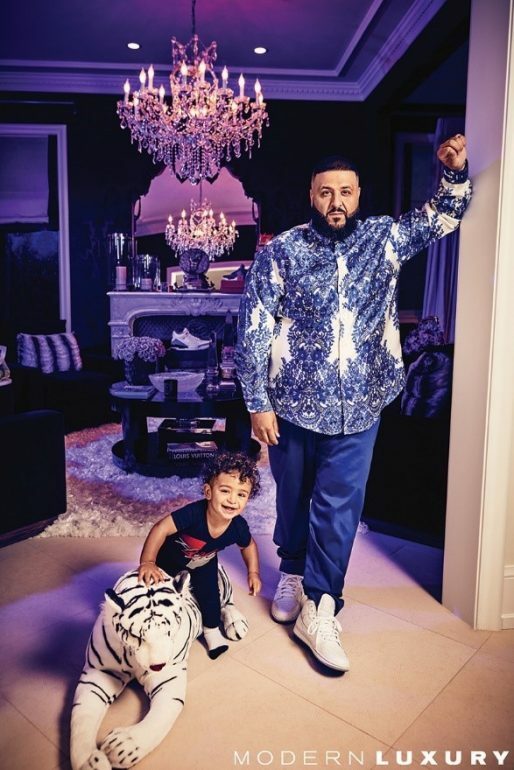 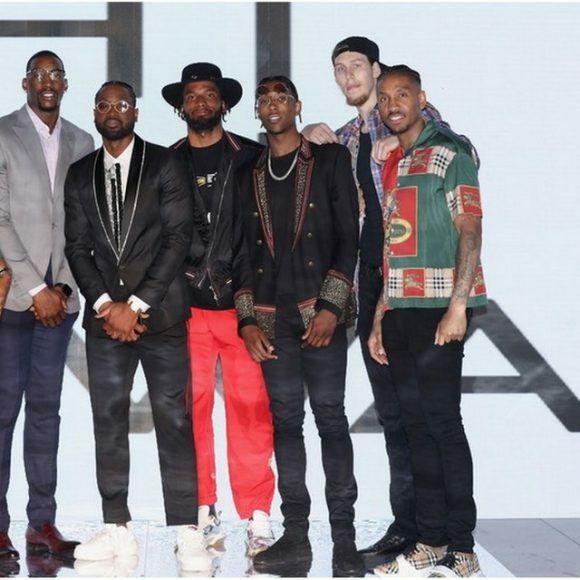 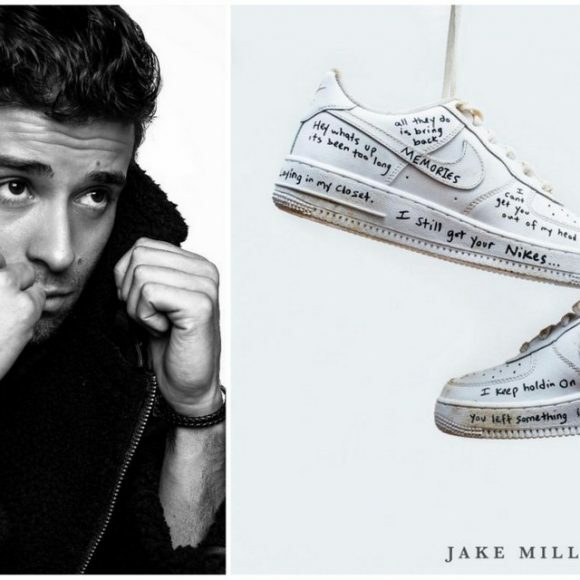 Khaled also discusses the importance of promoting love in the wake of the Parkland shooting, the significance and power of today’s youth and his work with nonprofits Get Schooled and We the Best Foundation.